Velice popularní učebnice v AJ jak pro školy a domácí prostředky. 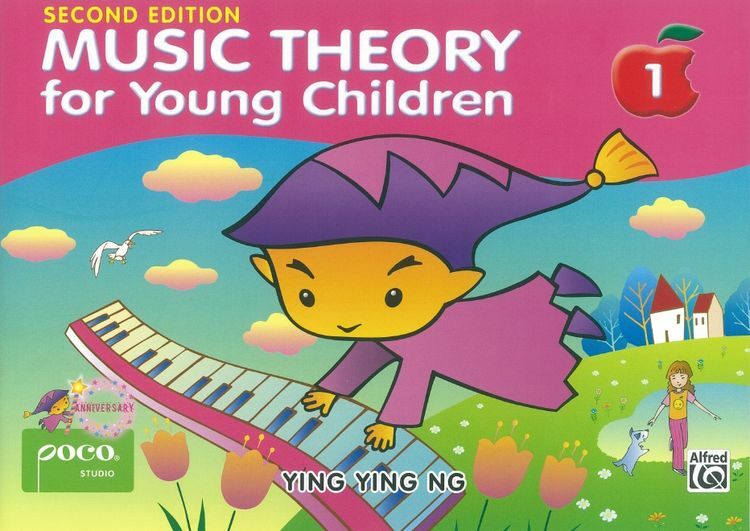 Ying Ying Ng's Music Theory For Young Children series is a fun and novel way to teach children the fundamentals of music theory. Young players will explore and learn about staves, clefs, note identification, time-signatures, key-signatures, note-values and rest-values.